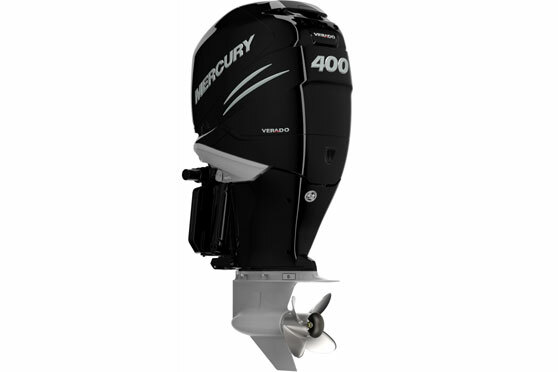 Mercury Marine recently announced the launch of the 400hp Verado outboard engine, the company’s highest horsepower Verado branded outboard engine in its portfolio. Since the launch of the 350hp Verado and the Mercury Racing 400R four years ago, consumers have been requesting a higher horsepower Verado engine, and today, boaters around the world will have the opportunity to repower thanks to this extension of Mercury’s L6SC Verado platform. The 400hp Verado is suitable for a wide range of applications, including center consoles and larger sport boats. Consumers of these boats will appreciate the added power over and above the 350hp Verado while maintaining the standard for smooth and quiet operation for which Verado outboards are widely known. Weighing just 299.5kgs, the same as the 350hp Verado, the 400hp Verado is also the lightest outboard in the 400+ HP category by nearly 135kgs. The 400hp Verado will be available in all the same model variations as the 350hp Verado. It will exclusively use the 5.44” 1.75 HD (heavy duty) gearcase and will be available in Phantom Black and all three shades of white. 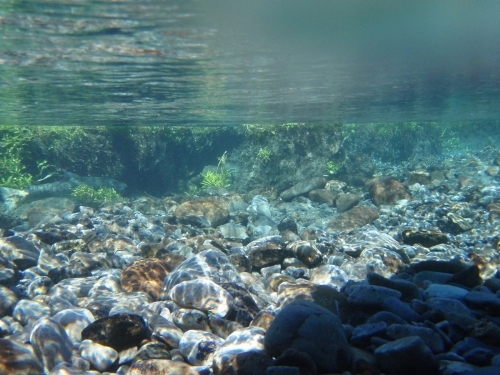 It is also compatible with Mercury Joystick Piloting for Outboards (JPO). Mercury Marine’s New Zealand manager Dean Harris says they are taking orders for the outboards now and they will be available for next summer. Kiwi boaties can order the new 400HP mercury Verado outboards for delivery next summer.